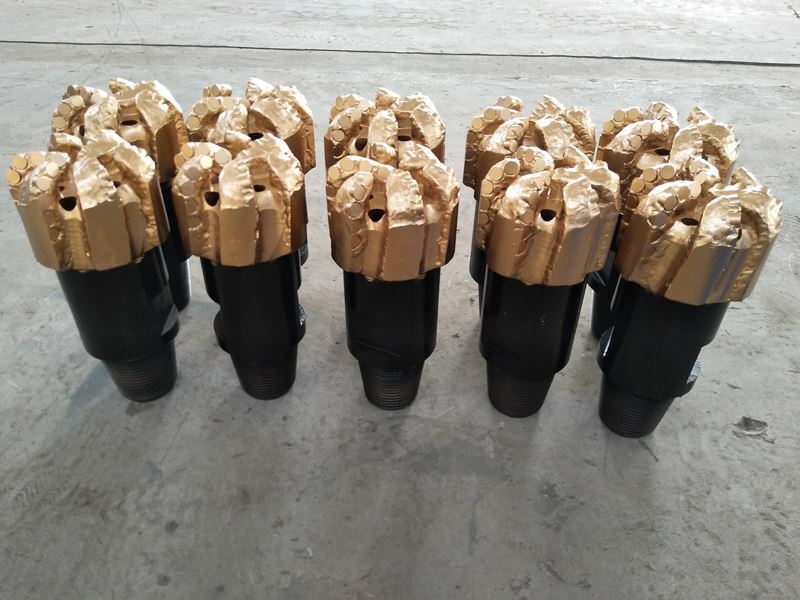 Product categories of PDC Drag Bit, we are specialized manufacturers from China, PDC Drag Bit, PDC Drag Drill Bits suppliers/factory, wholesale high-quality products of Three Wings PDC Drag Bit R & D and manufacturing, we have the perfect after-sales service and technical support. Look forward to your cooperation! 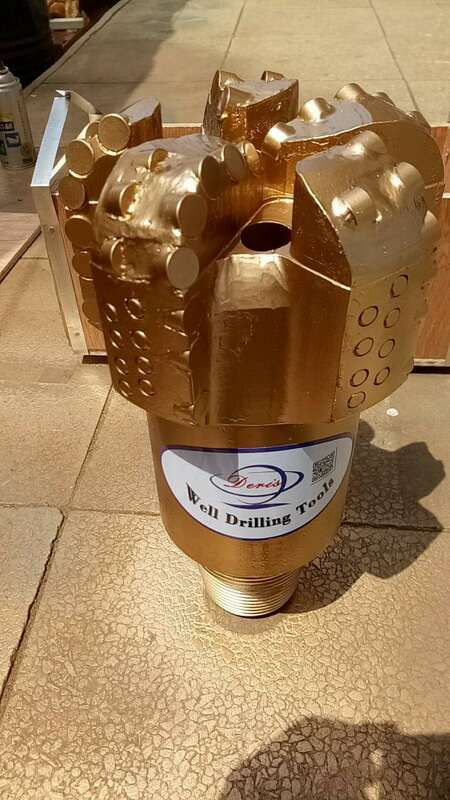 We specialize in supplying quality drilling equipments PDC Drag Bit , double cutter pdc Drag Bit , single row cutters pdc drag bit ,3-wings drag bits, 4-wings drag bits, 5-wings drag bits, claw type, clay bits, for mining, water-well drilling, seismic prospecting for many years. 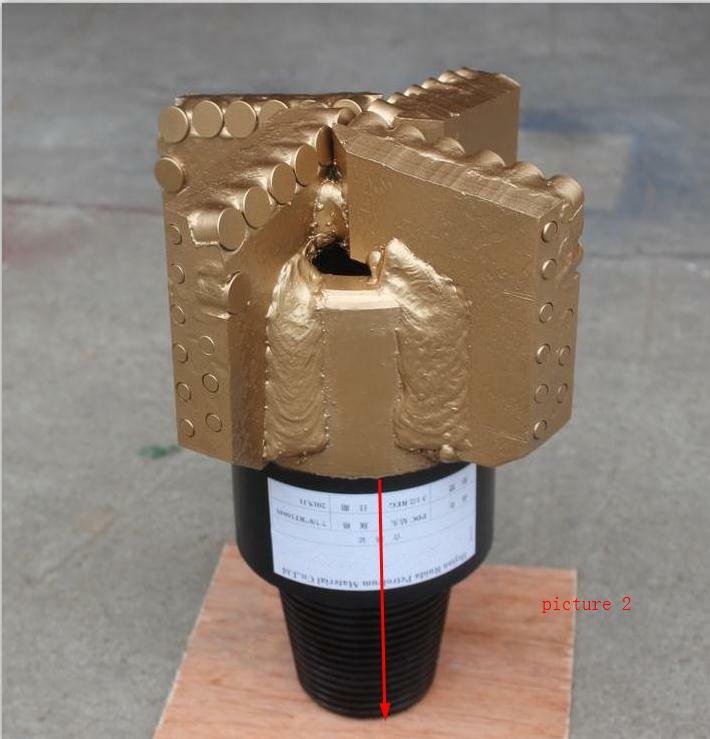 PDC drag Bit Description: Silver solder welded composite sheet, does not fall off and does not collapse. The outer wing of the blade is covered with a half-grain composite sheet to protect the blade from small wear and wear, and the large outlet hole does not contain swarf and quickly discharges cuttings. Multi-blade balance strength, smooth and fast drilling, national standard precision thread buckle, quick and easy loading and unloading, not falling off. 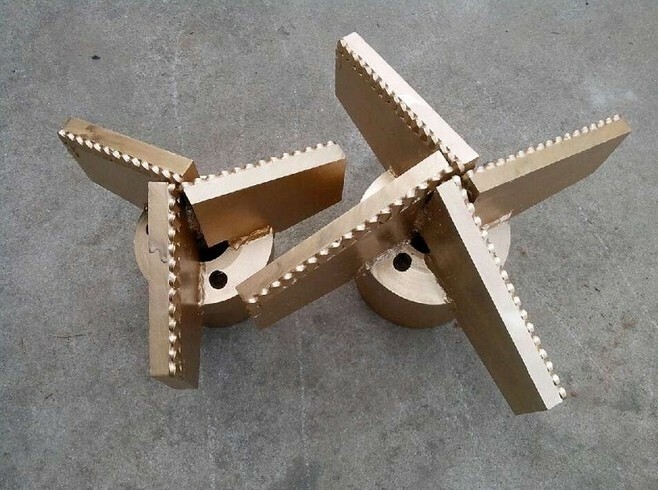 Product categories: 65mm, 75mm, 91mm, 113mm, 133mm, 153mm, 171mm, 219mm above are the general standards, if you have special needs 311mm,346mm , 490mm, 500mm etc, you can order. 1.Small or medium PDC cutter layout. 2. Multiple blade profile dasign,available with round,double laper and parabolic profiles. 3. Various ID flow path desighs provide suffcient cooling and cleaning to whole bit surface. 4. Applicable stratum: soft rock layers such as sandstone, mudstone and weathered rock, with fast footage and long service life.